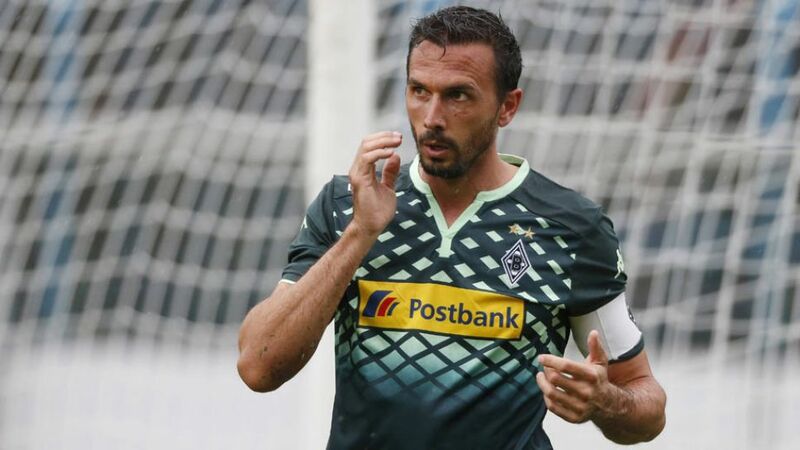 There was a welcome sight on the pitches at Borussia Mönchengladbach’s BORUSSIA-PARK training ground today as club captain Martin Stranzl made his long-awaited return from injury. The 35-year-old Austrian defender had only just made a comeback from a long-standing knee problem when he suffered a fractured eye socket that necessitated surgery in the Matchday 4 defeat to Hamburger SV. Until Tuesday, he had been training individually. Understandably short of match fitness, Stranzl is not expected to line up against Bundesliga leaders FC Bayern München on Matchday 15 but should return to first-team action sooner rather than later. Gladbach winger Ibrahima Traore is also a doubt for Saturday’s blockbuster match-up after picking up a knock in the 4-2 win over Sevilla FC in the group stages of the UEFA Champions League last week.